Misty a la Mode: Help! I'm Stuck In A Sewing Pattern! Help! I'm Stuck In A Sewing Pattern! I have been sewing clothing from patterns for about a year now and looking back I think I've come quite a ways. 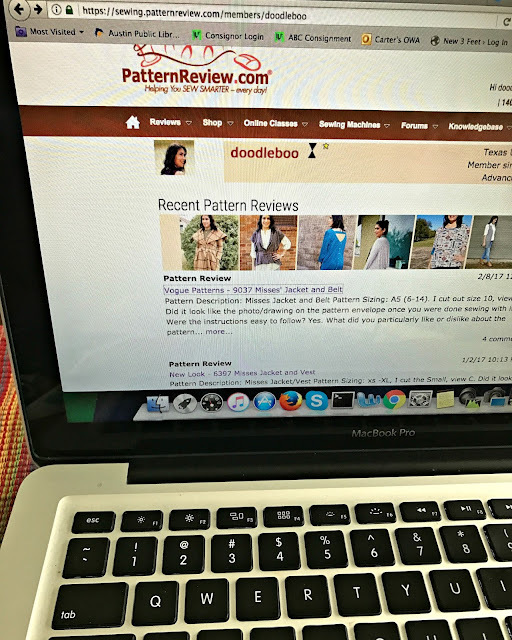 One thing that I've done to help me through my sewing journey is I have always stuck with fairly easy patterns. I can get easily overwhelmed and confused in a sewing pattern so I try not to get in over my head with complicated patterns/designs. The other thing that has helped my sewing is I have taken a few sewing classes. I am a kinesthetic learner so the sewing classes are perfect because it's hands-on learning plus someone is there to answer all of my questions (and I've always got a lot of them). Even though I have had some education and stick to easy designs, I still mange to occasionally get stuck in a pattern step. I would like to share a few ways how I've gotten "un-stuck" and continue to truck along in my sewing project so I can complete it and feel accomplished. There is so much information and tutorials on YouTube. Anytime I don't understand a certain sewing technique, like a specific stitch (ie catch stitch) I can usually find a quick video tutorial on the internet. I like to search on sewing communities (like PatternReview.com) to find other seamstresses that have completed the pattern that I'm having trouble with. These types on online communities can help with sizing, fabric choices, and what adjustments have been made. Many seamstresses have blog as well where they delve in deeper with their thoughts and suggestions of a sewing pattern. Did you know you can contact most sewing pattern companies if you have any questions about a pattern? This has actually come in very handy for me. A couple of times I have had the silliest questions but after I talk about with someone I quickly have an "A-ha!" moment. Sometimes you are so in the zone with you're sewing project and sometimes you're not all there. You get tired, hungry, or just a bit bored (like hemming...ugh!). Whenever I'm at a point of frustration, tired, or unfocused, it's time to stop and just put it away. It's good to take a break, get some rest, and come back to your project refreshed. Sometimes I need to just sleep on it and I will have a moment of clarity over the a simple little step that I was just reading too much in to. I hope my suggestions are helpful to beginning sewing students. 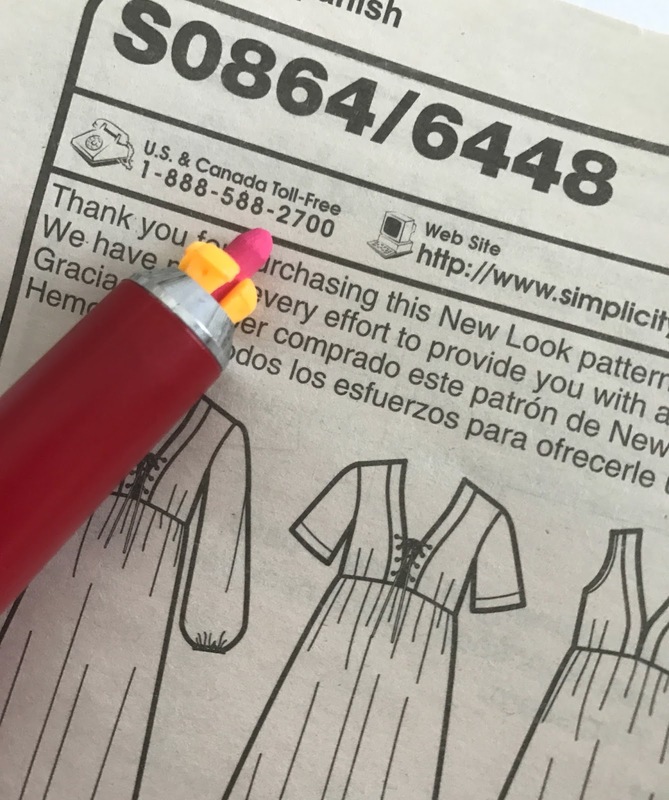 How do you get through a difficult part of a sewing pattern?